April is Autism Awareness Month and once again we have information available on autism, look for the BLUE BALLOON in our dealership. We collect donations each April for Autism Speaks Minnesota. Random trivia, contests, music and more. Bikers, Fender Fluff, everyone welcome! 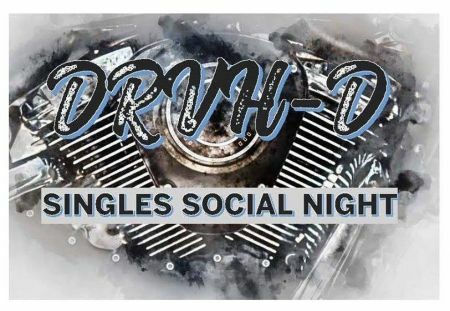 Ride in, roll in, just stop by for a chance to meet someone new!